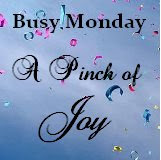 But first , I want to Thank Charlene, over at A Pinch of Joy, for mentioning my post, Feeling a Bit Disenchanted with Blogging, in her post from last week's Busy Monday Linky Party!!! Thanks so much for the special mention, Charlene!!! I also want to Thank Jennifer, over at Life Tales Books and Personal Publishing, for featuring my post, Easy 4 Cheese Lasagna, Soup and Snow! 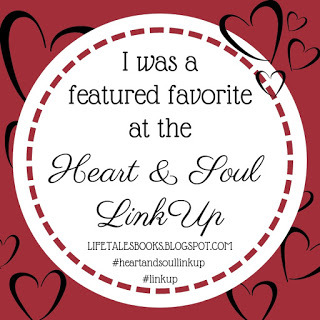 as the Reader Favorite from her new linky party, Heart and Soul Link Up Party!!! Thanks so much, Jennifer!! Please check out her new party and link up!!! 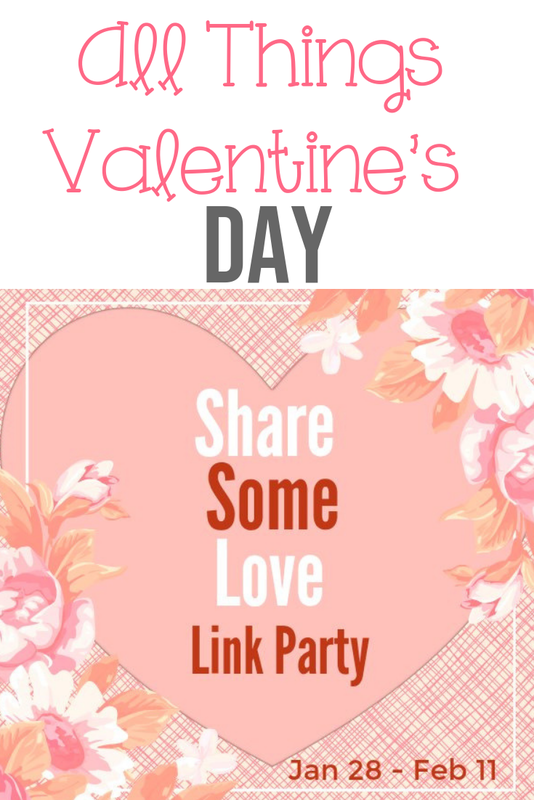 And I also want to Thank Bev, over at Eclectic Red Barn, for choosing my post, Some Past and Present Valentine's Crafts, as one of her feature's from last week's Thursday's Favorite Things Party! Please stop by and link up to these great parties!!! A Valentine's book, "Token of Love"
Oh Debbie, it's like a holiday museum! You must have a giant storage area! Your Valentine decor is amazing, Debbie! You certainly know how to celebrate! 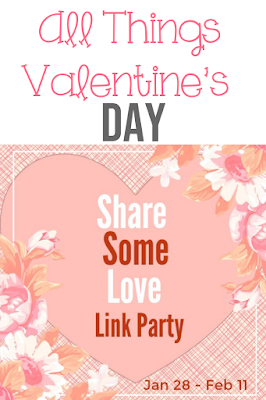 Thanks for joining us at our Share Some Love Link Party! Such beauty!The stunning doll and pretty ladies figurines caught my eye!Awesome Valentines decoration,hugs! "Pretty in Pink"�� So sweet and so feminine...enjoy all your hard work and do take care. Again, thanks so much for taking the time to stop by!! I hope you are having a great weekend!! Hi Debbie! I liked to see more of these Valentine's day decorations. I found it curious to have presented the photos of your ancestors, thus associating love with this day. Have a good week! Everything is stunning,like a little piece of heaven. Thanks so much for taking the time to stop by!! I could not find any other way to respond to your kind comment so I did so here!! Hi Debbie- You have a treasure trove of Valentines memorabilia! I enjoy the vintage cards and I like your slim tree! I see love everywhere in your home. Pretty decorations for St. Valentines. The chandelier is very nice and love the hearts hanging from it. Your Valentine's Decor is lovely, Debbie. The tree always looks great! Thanks for partying with us. Oh my Debbie - you went all out for Valentine! Lovely decor with lots of pretty hearts. Beautiful Debbie. I love all your pretty things for Valentines Day :) Thanks for sharing at Creative Mondays. Very lovely, Debbie! Thanks for sharing at Vintage Charm! I LOVE the old photographs of your grandparents. So neat! I also love the pink depression glass. It's such a fabulous display. Thanks for sharing at Sweet Inspiration!